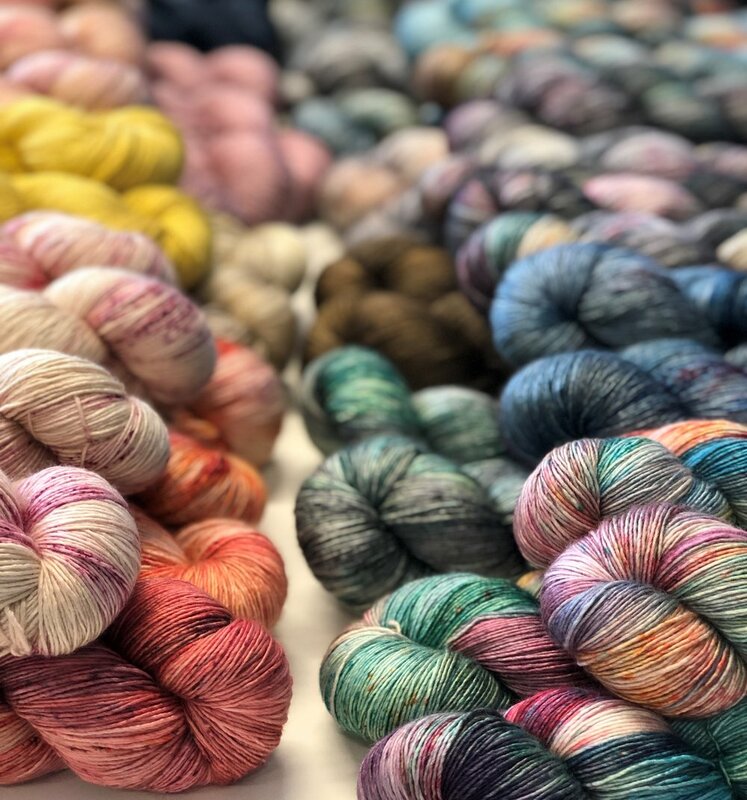 TitiTyy Yarn Shop from Jyväskylä is having a pop up event at Kutomo Craft Studio on Saturday 13 April from 10:00 to 15:00! Come and say hi, bring your knitting project, and enjoy a cup of coffee and of course some yarn shopping! You can also make an order in the TitiTyy webshop and pick it up at the event - just add a mention “Pick up at the Helsinki pop up shop”. At Kutomo, we also have yarns from the following Finnish handdyers: iKKe Yarns, Kettu Yarns, Koukuttamo and Wool Me Once Fibers. When it comes to yarn, is there such a thing as too much…?